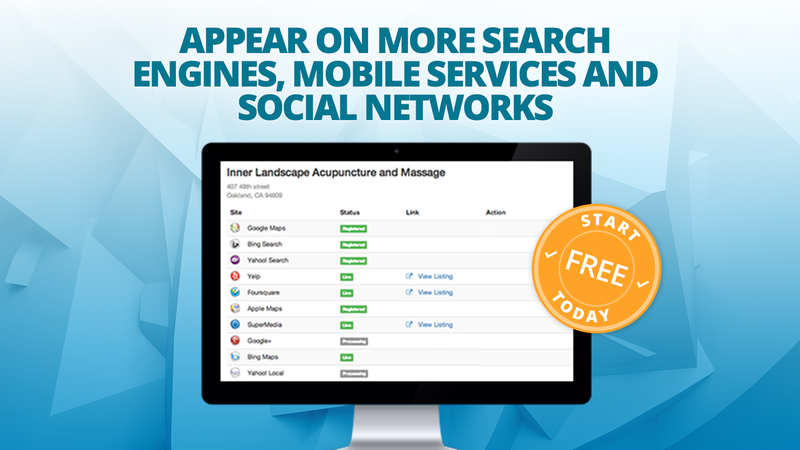 Join over 300,000 businesses that rely on Site Booster to get in front of more customers. Start today for FREE or upgrade to our premium plan for maximum value. What if I change my business details sometime in the future? Site Booster provides you with a simple interface to update your business details at any time and as many times as you need. We want you to be in control of your online identity. How do I know where my business shows up? Site Booster provides you with a live dashboard that updates as your business details propagate out to all the places that matter online. I have a store, is this right for me? Yes! 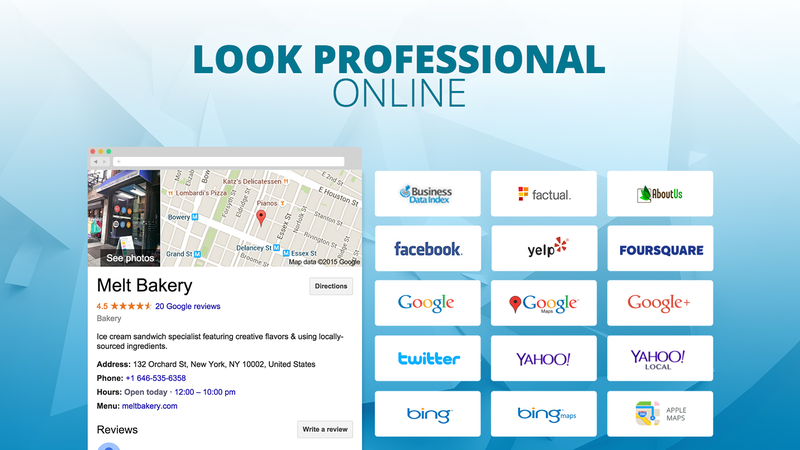 Site Booster will put your business on the map, help users find you via Google Maps, Foursquare, Yelp, Bing Places and more. 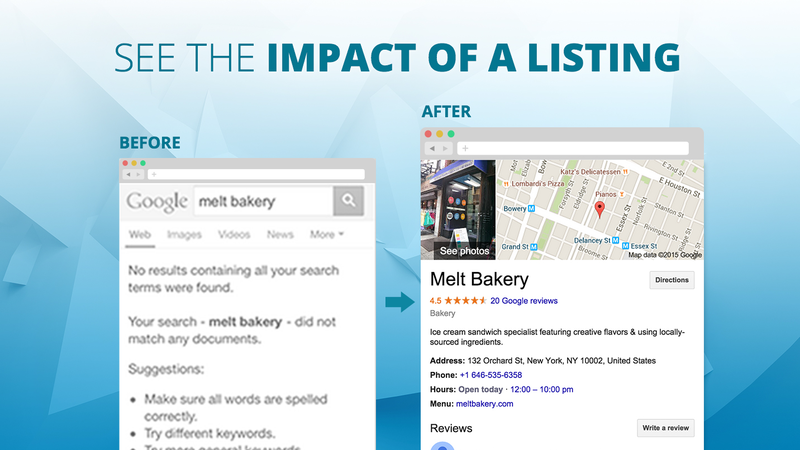 You’ll be searchable using your business name but also via generic searches for your type of business (e.g. high-end clothing, restaurant, plumber, etc). I have an online store, is this right for me? 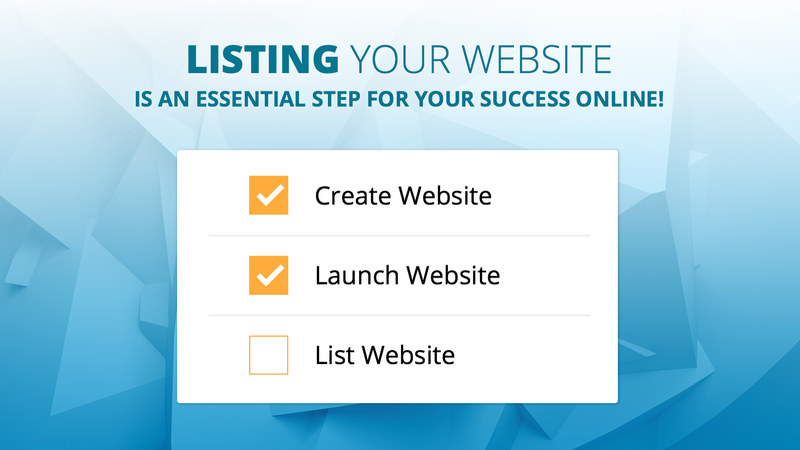 Definitely, Site Booster provides value to both online-only and brick & mortar businesses. With your correct business details showing up on reputable sources online you can expect more customers to find you and search-engines to show you more often. Why is Site Booster a monthly payment and not just one-time? Site Booster delivers a lot of value early on but even after setting up your profiles for the first time most people will update their business details several times a year. Site Booster gives you a live Dashboard to manage your business details and make as many updates as you need. We’re also here to help you along the way because we want to ensure your business shows up exactly the way you want it to. Does Site Booster work in France/UK/Finland/Brazil/Russia/Singapore...? Site Booster supports over 150 countries and we add new ones all the time, if you are on planet earth we very likely support your country and you can verify before upgrading. Additionally you can type in your address in your country’s local language and confirm the map preview before submitting. We make sure your business ranks higher in places like Google, Bing, Yahoo!, Yelp, FourSquare, Buisiness Data Index, SMB Home Online and many more! We list your sites in top-tier directories, which helps search engines rank you higher. We manually submit your website to places like AboutUS, WikiDWeb, VieSearch, and many more! Andy Madigan at Site Booster has been very responsive and helpful. I have had many questions! He gets back to me quickly and is thorough. Another free & easy way to build 2 citations! Or pay $4.99 a month for more features. Thank you for developing an easy and clear app. It took a few seconds to set up and looking good already. Easy to sign up and get the benefit of being listed in various directories. It's helped Bio Beds Plus ranking. They created a duplicate Houzz listing for me that is causing problems for my business. Then they make it very difficult to get in touch with customer service about anything. Probably too early to rate as I've not seen any position, OR negative results. I do not want this application anymore and the button to terminate the contract does not work. I wrote to them and they did not answer me. NO Improvements yet on traffic after a month... Will give it one more month to see results.